San Jose, California’s city council is focused on the important issue. 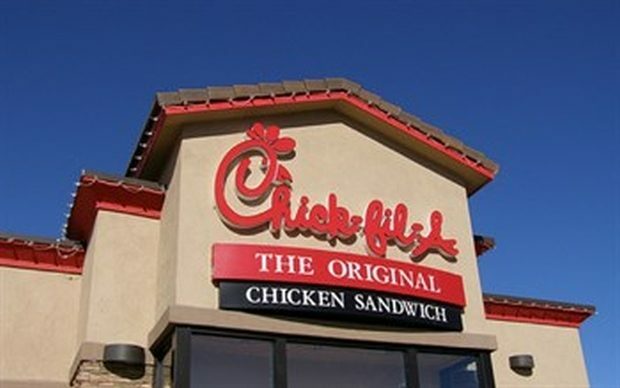 In response to a new Chick-fil-A establishment opening near the city’s airport, the council has officially passed a resolution to fly rainbow flags near the restaurant. What is the point of this effort? Other than to give folks some colorful scenery when they’re waiting in the drive-through for a delicious chicken sandwich, I suppose the idea is just to troll the fast food joint in retribution for comments made by the company’s founder in 2012.